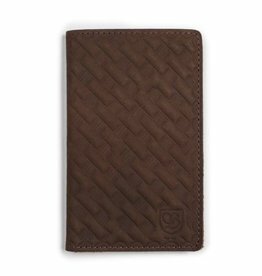 The Landes II is a 100% genuine leather bi fold wallet with custom leather stamping and Brixton branding. 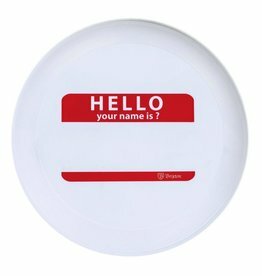 The Hello is a 9.5" plastic novelty flying disc featuring a dry erase pen with eraser tip and custom Brixton art. 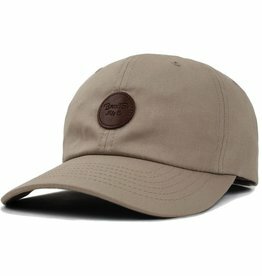 The Wheeler is a classic six panel cotton twill cut and sew cap featuring a leather patch and a self fabric strap with adjustable casting buckle. 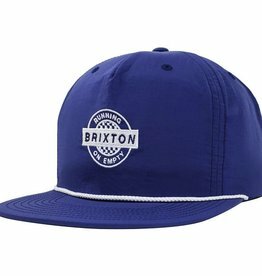 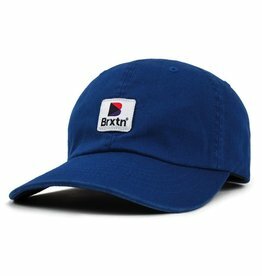 The Stowell is a classic six panel cotton twill cut and sew cap featuring Brixton's custom Worn Wash, a woven label patch, and a self fabric strap with adjustable casting buckle.